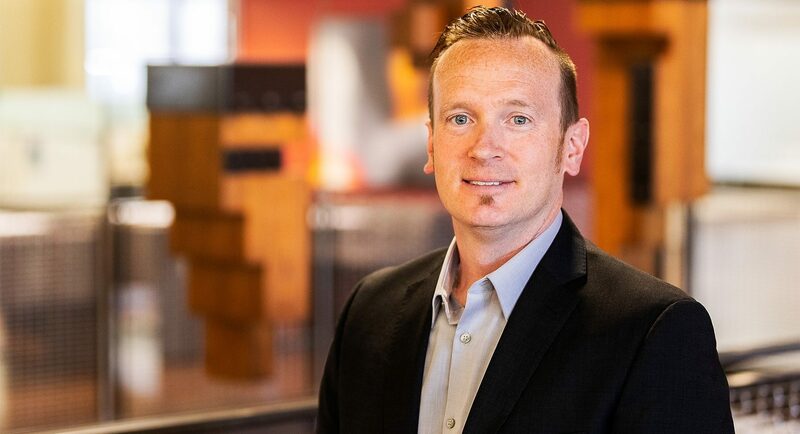 Andy Leek – AIA/LEED AP/CM-BIM, As VP of Technology and Innovation, Andy Leek works closely with the entire PARIC leadership team to develop strategy and implementation planning to unify our technology into a highly integrated platform. Andy earned his BS Degree in Architecture from Southern Illinois University Carbondale. He continued his education in Architecture at Washington University in St. Louis. Andy is involved in multiple strategic and collaborative partnerships with leading technology vendors, and over the past decade has impacted the development of reality capture technologies including drones and robotic total stations, and cloud-based platforms including Autodesk, BIM360, 3DR, Beck Technology, and DESTINI. Andy was recently awarded the distinction as a Top Tech Executive in St. Louis by the St. Louis Business Journal. Andy can often be observed speaking at industry events or through industry publications on the strategic application of technology for AEC. It is this type of involvement, and thought leadership that has enabled Andy to propel PARIC and impact the AEC industry at large. Here are a few articles that reference Andy's work. How Can a Firm Digitize Construction? Ask PARIC. PARIC pairs a range of construction services to offer an unparalleled building and service experience. From Consulting and Construction Management to Design/Build and General Contracting services, we match our experience and talent to meet your needs. We are committed to moving the regions we work in forward by remaining an integral part of our community and by leveraging the talent and experience of our top-notch people who work closely with clients to build their visions into reality. PARIC.COM | © 2017 PARIC Corporation, All rights reserved.